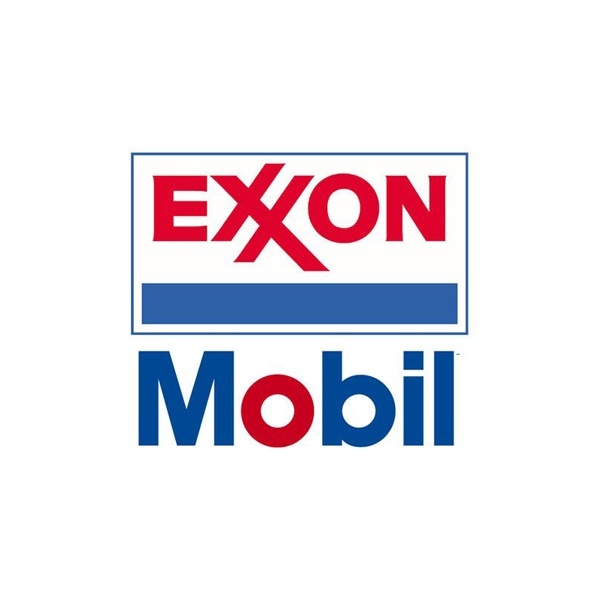 ExxonMobil has announced plans to triple its total daily oil production in the Permian Basin in West Texas and New Mexico by the year 2025. The global oil giant cited recent corporate tax cuts as making possible the investment, which includes more than $2 billion on transportation infrastructure in the region. Rising oil prices have also helped fuel a resurgence in oil drilling in New Mexico and elsewhere. The Permian Basin is an oil-rich 300-mile expanse stretching from West Texas to southeastern New Mexico, including Lea, Chaves and Eddy Counties. “Our geographic and competitive advantages in the Permian position the company for strong growth and long-term value creation,” said Sara Ortwein, president of ExxonMobil’s XTO Energy subsidiary. “We can deliver profitable production at a range of prices, and we have logistics and technology advantages over our competitors. “With this production growth, we are well positioned to maximize value as increased supply moves from the Permian to our Gulf Coast refineries and chemical facilities where higher-demand, higher value products will be manufactured,” Ortwein added. “To help achieve this growth, the horizontal rig count in the Permian is expected to increase a further 65 percent over the next several years,” the company said.